We are pleased to announce the premiere screening of the Buffalo Youth Media Institute’s newest documentary “A Mountain of History” about the historic Colored Musicians Club in Buffalo NY. 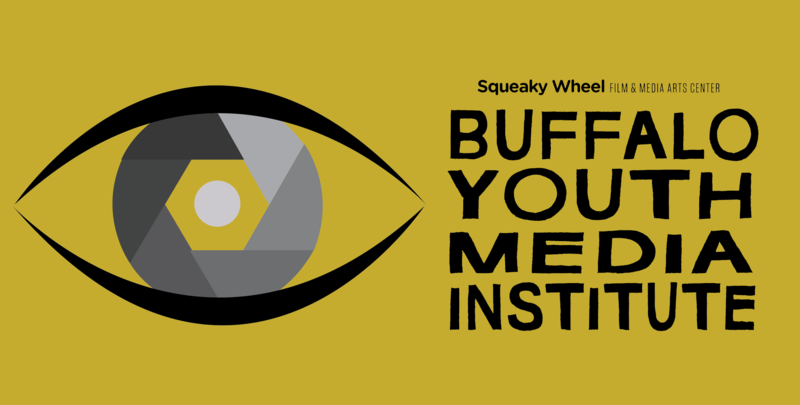 This summer Squeaky Wheels Buffalo Youth Media Institute, in partnership with the Buffalo Center for Arts and Technology, focused their lenses on the historic club. The team of local youth spent time interviewing past and present members about the history and future of the club.